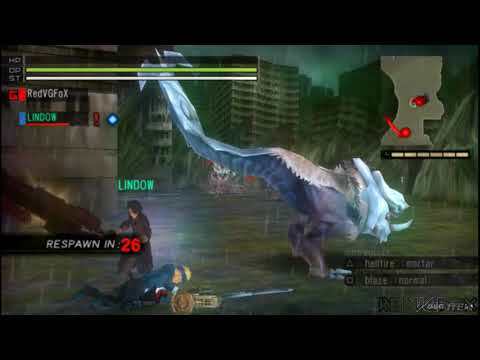 OverviewPSP title featuring 4-player co-op, with tons of customization of weapons to fight demons in a futuristic industry-style world by Namco. Now you can add videos, screenshots, or other images (cover scans, disc scans, etc.) for God Eater Burst (Japan) to Emuparadise. Do it now!